This And That (About The Word of God): What GOOD Thing Shall I Do? Living in the Kingdom of God requires a new lifestyle that is governed by the laws established by God. However, life in the spiritual Kingdom affects the quality of life in the visible world. lifestyle of the natural kingdoms of the world. It is different in both structure and principles. When you enter the Kingdom of God it is like immigrating to a new country. You must learn a different culture. In the natural world, "culture" is the behavior patterns which govern life in a given society. Jesus told the Jews that the test of possessing the Kingdom was bringing forth the fruits thereof. The will of the Father, revealed by Jesus Christ, was that believers be governed by the laws of the Kingdom. Jesus said kingdom principles are important and should be our primary concern. We don't worry and fret over the cares of the world. 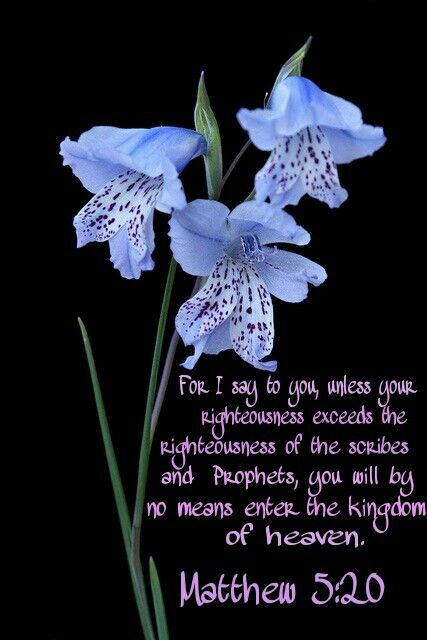 If you seek the Kingdom first . . . its principles, its lifestyle, its Gospel . . . then all other necessary things in life will be provided. To reign in the kingdom of God we must know its principles! Apostle Paul lets Timothy know that entrance into the kingdom comes with a struggle. 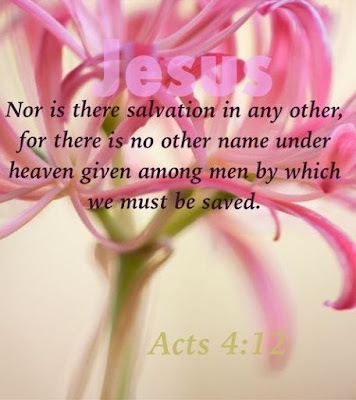 Believers will reign with Jesus in the future Kingdom of God. To "reign" means to "rule with power and authority." If you are to reign with Him, you must know the laws which govern the Kingdom. A foundation in the natural world is the underlying structure on which something is built. Whenever men erect a building they must first lay a proper foundation. The foundation supports the superstructure or the visible building. and its governing principles is righteousness. 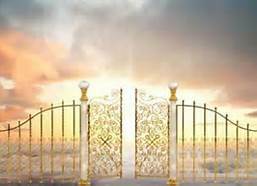 There is one level of righteousness necessary to "enter into life." This is the righteousness that comes through the new birth experience when man is cleansed from sin and begins to live by God's commandments. But there is another level of righteousness known as perfection (spiritual maturity). To achieve perfection requires total consecration from worldly values, standards, or possessions which are precious to you. This does not mean we all have to sell what we own and give it to the poor. Jesus required this of the young man only because his riches were more important to him than God. Nothing in the world can be more important to us than the King. To achieve perfection we must abandon the principles of the world and embrace the principles of God's Kingdom. 1. Loving God with all your heart, soul, mind, and strength. 2. Loving and doing to others as you love yourself and want others to do to you. All other Kingdom principles are based upon these two key principles. to your relationship with God or others.